Prices start from £1,350 for wedding photography coverage within the UK. There are too many words to describe how much I love photographing weddings! 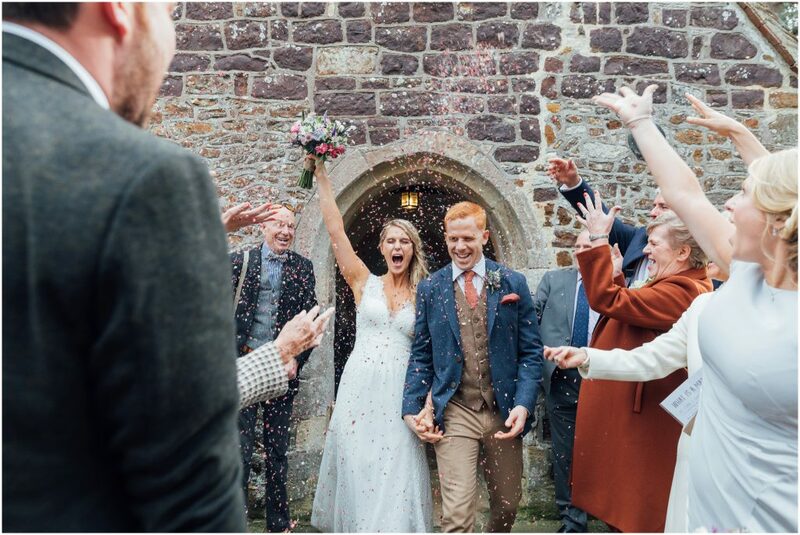 And having been in the industry as a Wedding Photographer since 2012, I have had the opportunity to gain so many valuable insights into how to make your day run smoothly and to make you feel peaceful, calm and confident to ensure that your day is a perfect one! 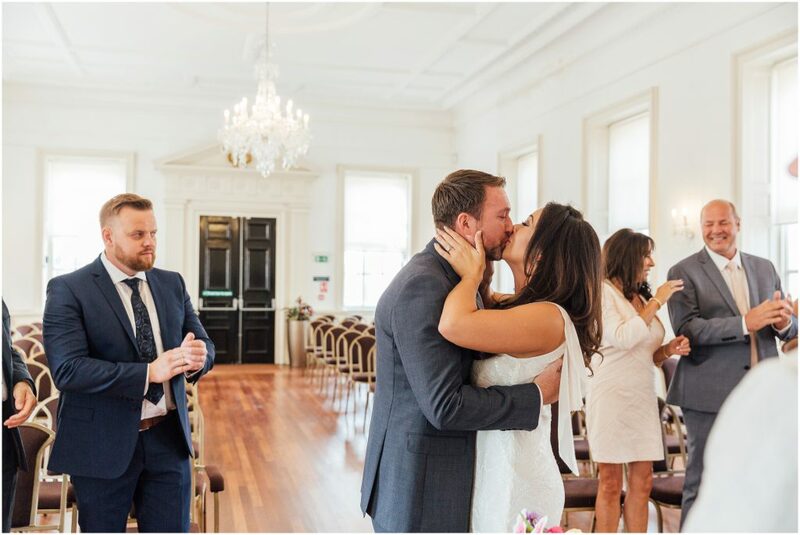 This is why I offer 3 main wedding collection packages which give you the perfect coverage of your wedding day depending on what you are looking for. Please get in touch here to find out if there is availability for your wedding date and to receive a Wedding Collections Brochure. * What if I don’t have a package to suit you? I am very happy to work with you to create a bespoke package if you require something a little different. Elopements and Mid-Week packages . If you are planning a mid-week wedding and not looking for full day coverage, prices start from £600 for shorter mid-week wedding photography coverage within the UK. I love photographing Elopements and Intimate weddings (under 20 guests), I think there is something really special and romantic about capturing a small wedding affair with your closest loved ones. Get in touch today to find if we have availability for your wedding day. Engagement shoots are the perfect way to celebrate your relationship before the big day but also have the chance to be in front of the camera before the big day. Engagement shoots are £225 for a 1 hour session in a location of your choice, includes a minimum of 45 edited images. 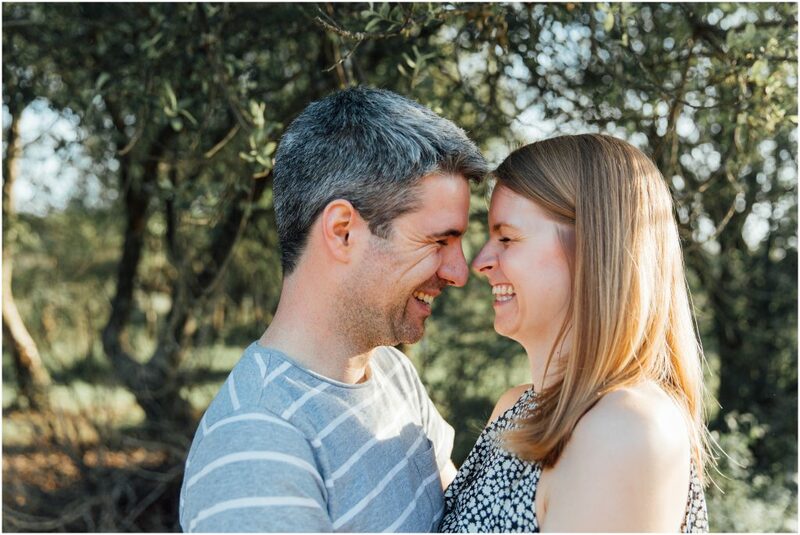 Click here to read more about why an engagement shoot is beneficial. Please get in touch via the CONTACT FORM or email charlotte@charlottebryer-ash.com to receive a beautiful collection PDF outlining all the collections on offer and what is included. Ready to Book? Want to find out more information?